Network troubleshooting and slow Network issues. Contact our Networking experts for a free evaluation. We are a Premier North Texas IT Consulting Firm. Call us today. Does your company struggle with a consistently less than amazing IT experience? You can rely on Austen Consultants for our excellence in IT Service and Support.  Austen Consultants is an amazing value and we stand behind our work 100%. Our customers always know they can call us and get an honest assessment at no charge. We provide IT Consulting at an affordable price and our Systems and Network Engineers are the most experienced and dependable in the industry. Austen Consultants provides 24/7 IT Support 365 days a year. Our customers know that day or night, we are there for them. When you have an IT Support issue we can be there for you as well, to ensure that your business applications and services are online and functioning optimally.